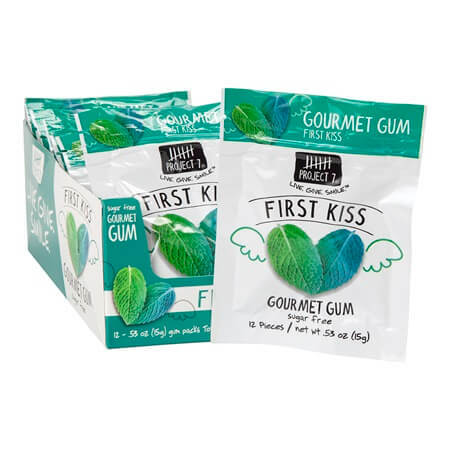 Sugar-Free First Kiss Mint Gum is both tasty and low in calorie. 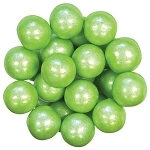 Deliver minty fresh breath without sugar, two pieces are one serving size and each serving is 5 calories and no fat. 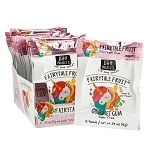 Held in a resealable bag, you can carry this pouch of gum with you anywhere you go and enjoy. Sweetened with a combination of sorbitol, maltitol, maltitol syrup, and sucralose. 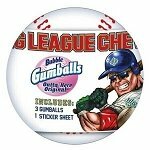 With colorful decorative designs on the outside of each pouch, this mint gum is sure to catch the eyes of those who walk past so put in a high traffic area. Order yours today!